Professional-looking flooring is what contractors and building professionals strive for and the right grout is essential to make ceramic, porcelain, terracotta, stone and glass mosaic floors and coatings look fabulous. Ntobela Zamaswazi, product manager ceramics for construction chemical company Mapei South Africa, said it is important to understand the different grouting requirements of different surfaces and how the surfaces are used, inside or outside. “First, one should differentiate if a cementitious or an epoxy grout is suitable for a specific project,” she added. Cementitious grouts are particularly suitable for residential use. They can be used in bathrooms, kitchens, swimming pools, external façades, balconies and terraces. Cementitious grouts can also be used commercially, in environments such as grouting tiles in supermarkets, restaurants, airports, public and industrial buildings. Epoxy grouts are used when the grout has to conform to certain hygienic requirements such as resistance to aggressive chemicals. These grouts have superior technical characteristics than cementitious grouts. “The second is Ultracolor Plus which is a polymer modified, fast-setting and dryable flexible grout with Bioblock technology that protects against mold and mildew. 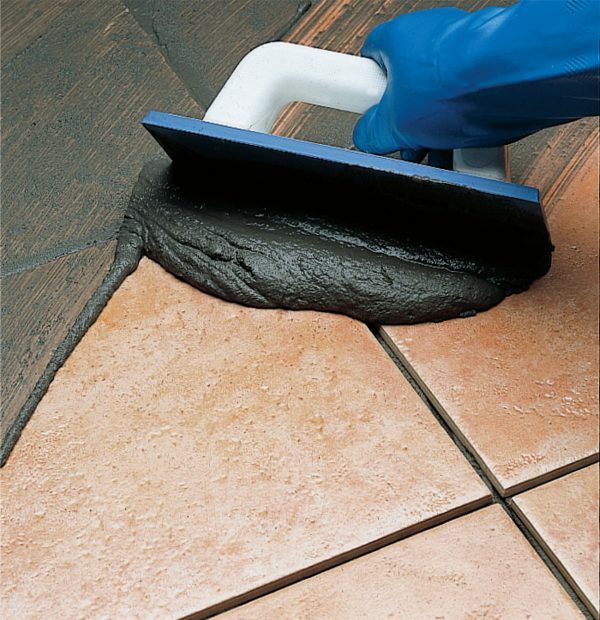 It is also available in various colours and has anti-efflorescence properties for joints from two to 20 millimetres”. To meet more specialist requirements, epoxy grouts are used. The Kerapoxy range has several products available in various colours. One product is Kerapoxy Design which has a decorative finish for grouting glass mosaic, ceramic tiles and stone material with an aesthetic look. It can also be used with Mapeglitter in silver or light gold which adds a sparkle to metallic and glass tiles! Zamaswazi added that Kerapoxy CQ, which was recently added to the epoxy family, is a water-based, two-component, bacteriostatic, acid resistant high-performance grout that is easy-to-clean.